The nearest tube station is Angel (Northern Line). The nearest tube stations are Covent Garden (Piccadilly Line) and Leicester Square (Northern & Piccadilly Lines). 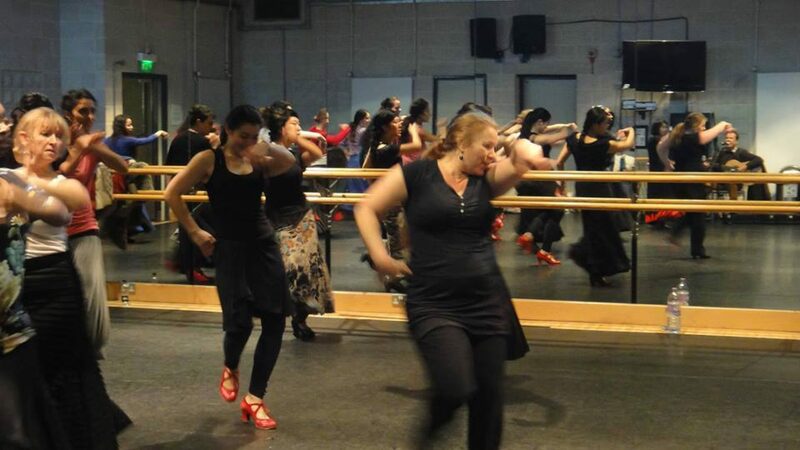 Welcome to the UK’s largest flamenco school where students range from 4 to over 60 years old. With 15+ weekly classes, intensive courses and workshops, Escuela de Baile has something to offer for students of all levels.